Exact itinerary is dependent on client preference and availability. Malaria precautions are recommended for all those travellers visiting Zimbabwe and Botswana. 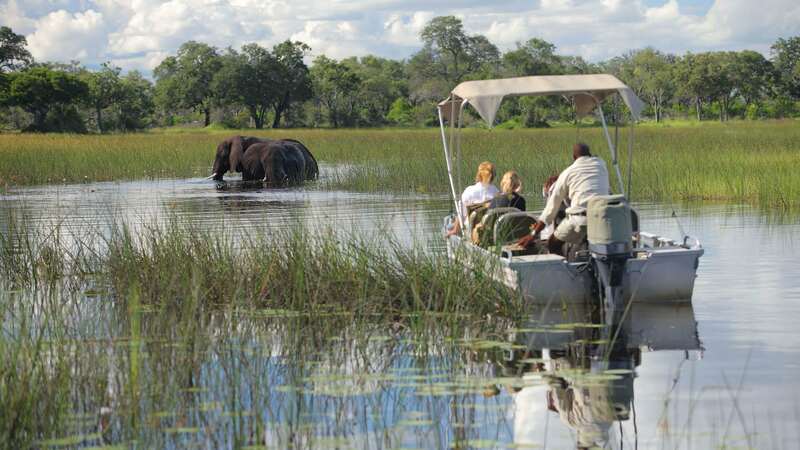 Accommodation at the lodges in Botswana on Full Board Basis and Lodge activities. 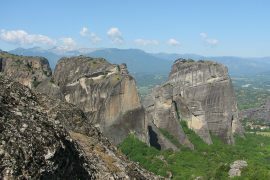 All listed excursions / safari with a qualified English speaking guide /ranger. 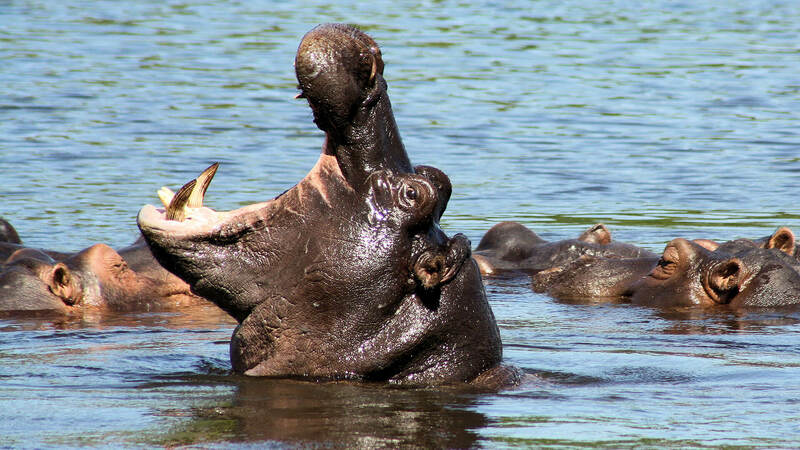 Zambezi River cruise with local drinks and hot and cold snacks. International flights to Cape Town and back home. Visa and Taxes cost to Zimbabwe and Botswana. 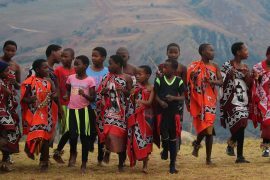 As with all the travel tour packages offered by Travel Republic Africa, this African tour package is purely an example of what we can arrange for you. 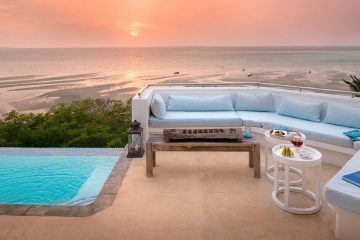 All our vacation packages can be tailored to your specific taste, needs and budgetary requirements. 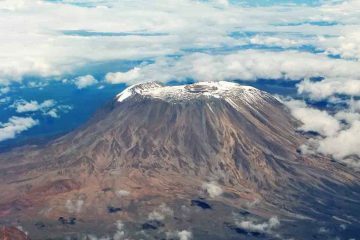 Our goal is, and will always be, to provide you with the best African travel experience for you. 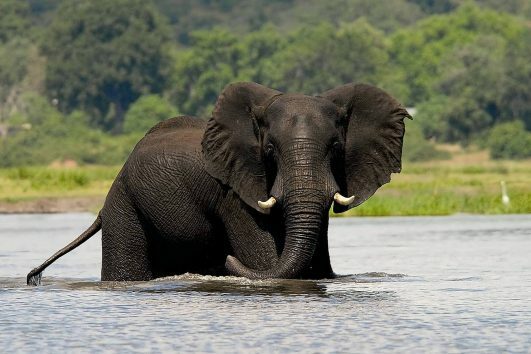 Contact us now to plan your African adventure. Frequently voted as one of the world’s top travel destinations, Cape Town is a stunningly beautiful city on the southwestern tip of the African continent. With a diverse array of sights and attractions, there’s something for everyone in the Mother City, as Cape Town locals call their hometown. 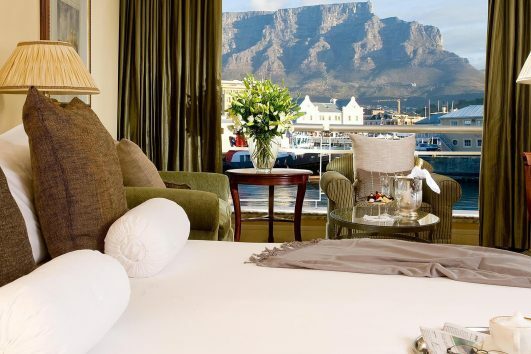 From the gorgeous white sand beaches that hug the city’s mountainous coastline to the vibrant shopping mecca at the Victoria and Alfred Waterfront and the world-class wine farms in Stellenbosch and Franschoek, your time in Cape Town will undoubtedly leave you with countless fond memories. Accommodation is on a Bed & Breakfast Basis. 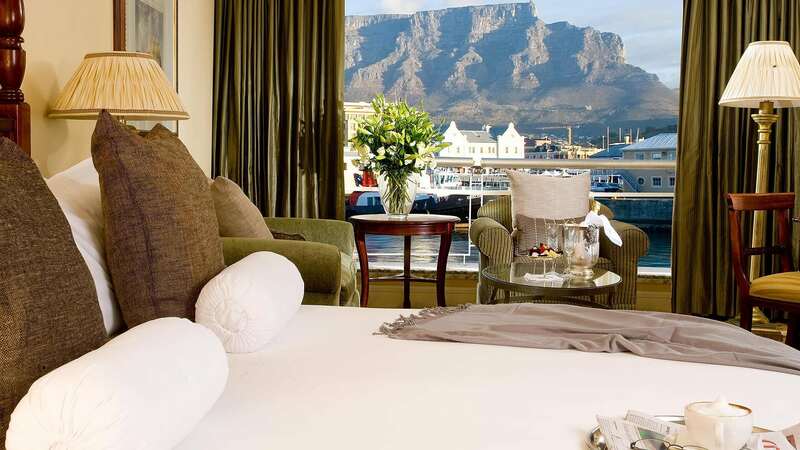 Once settled into your hotel, your first day in Cape Town will include a tour of Table Mountain (weather permitting), the iconic peak that towers above Cape Town city centre and that was recently named one of the New 7 Wonders of Nature. 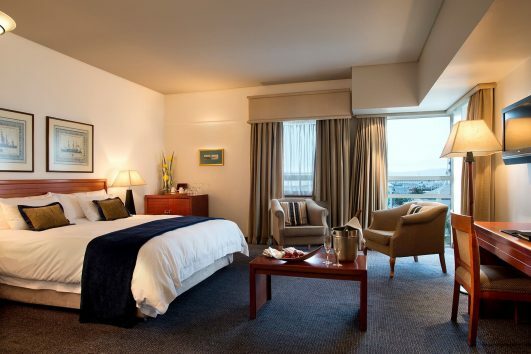 Atop the impressive natural formation you will enjoy unparalleled views of Cape Town, Table and False Bays, Robben Island and with good visibility the entire Cape Peninsula all the way to Cape Point. 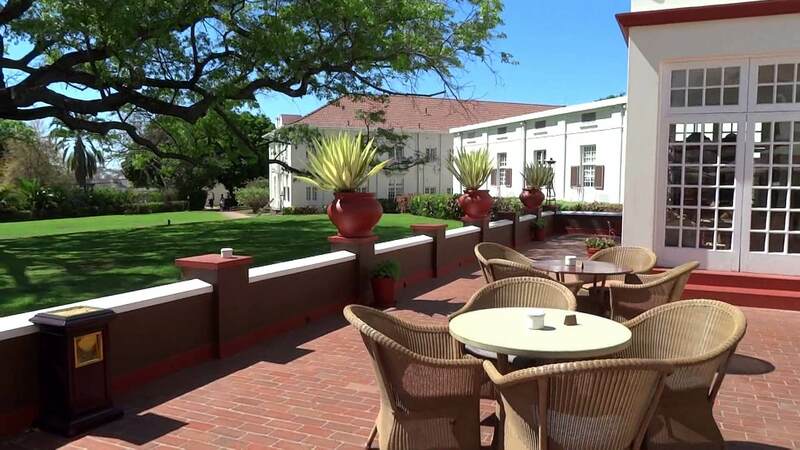 The rest of your day will be spent exploring the many attractions and points of interest to be found in and around Cape Town’s city centre, including Company Gardens, the Castle of Good Hope, the South African Museum and the vibrant market at Greenmarket Square, where you will be able to find a treasure trove of African arts, crafts and souvenirs. Your next day in Cape Town will see you making the journey along the Atlantic Seaboard via Sea Point, Clifton and Camps Bay towards the quaint fishing harbour town of Hout Bay. Here you will enjoy gorgeous mountain and ocean views and a boat trip to see the Cape Fur Seal colony at Seal Island (weather permitting). From Hout Bay you will travel along Chapman’s Peak drive, arguably one of the world’s most breathtakingly beautiful coastal drives, towards the Cape of Good Hope Nature Reserve, a magnificent section of the Table Mountain National Park that boasts an impressive array of flora and fauna, including the unique and endemic fynbos floral kingdom as well as large numbers of animal and bird species. No trip to Cape Point would be complete without visiting the historic lighthouses that are perched on the tip of the Cape Peninsula, offering awe-inspiring vistas. After lunch at a nearby restaurant in Simon’s Town, you will visit the African penguin colony at Boulders Beach. You will have these days to enjoy at your leisure or book additional tours such as: Winelands Tour, White Shark Cage Diving, Helicopter Tour and many more. Chat to us and we’ll help arrange your activities for you. You will be transferred to the airport in Cape Town from where you will catch your flight to Johannesburg’s OR Tambo International Airport to connect to Kasane, Botswana. 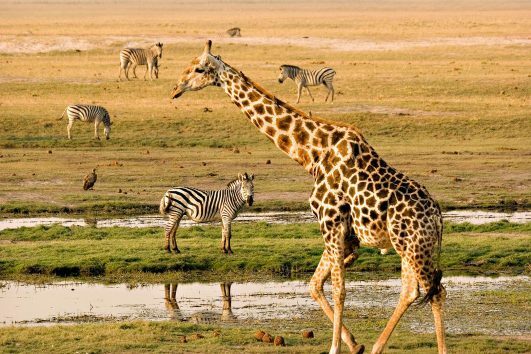 The world famous Chobe National Park in Botswana covers more than 10 000 KM and is a magnificent stretch of pure African nature. 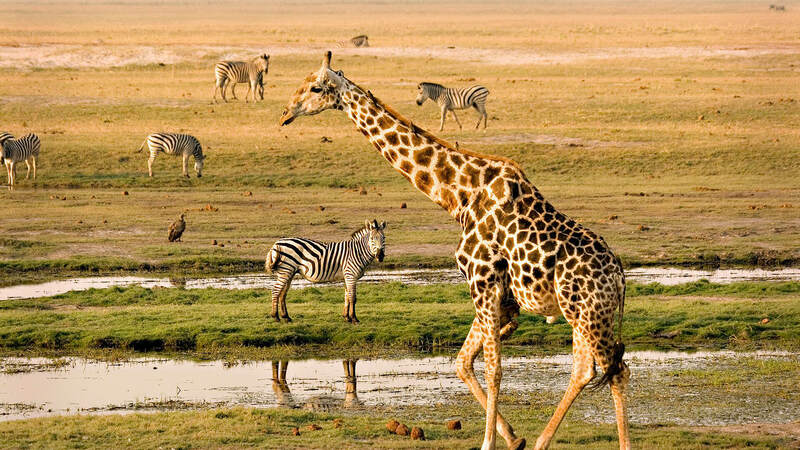 Being only an hour drive from the Victoria Falls, Chobe National Park is an ideal destination for anyone wanting to experience the raw beauty of African wilderness. 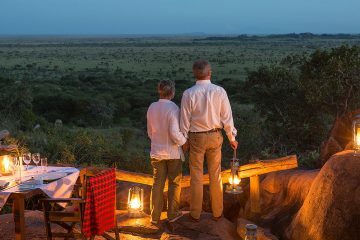 Famous for its dense populations of elephants (Africa’s largest population) and lions, you will no doubt have many incredible encounters with a diverse range of animal and bird species, at all times accompanied by qualified and trained guides and game rangers. 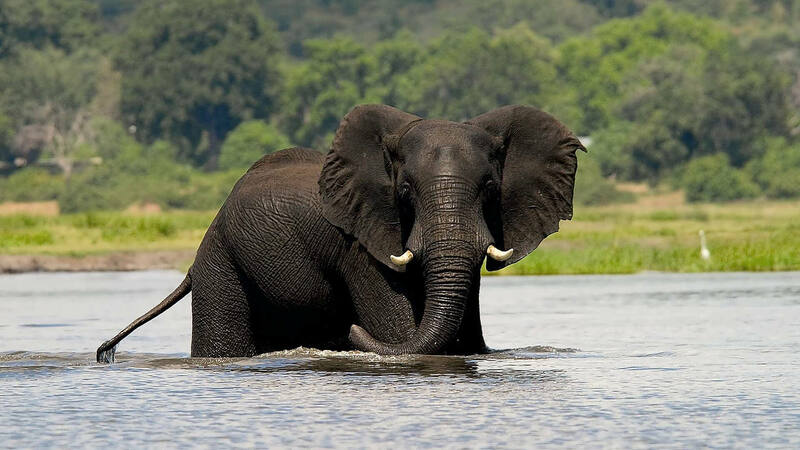 You will have the afternoon to enjoy an afternoon game drive, where you may encounter vast herds of elephant, who frequent the Chobe River waterways, particularly on sweltering days in the African heat. You will have the day to enjoy at your leisure and will have plenty opportunities to experience some of the lodge’s incredible activities. 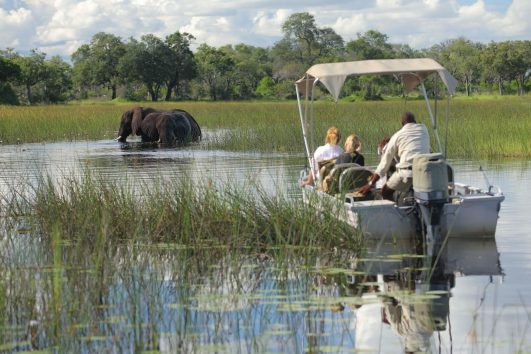 From sunset boat cruises to 4×4 game drives, your time spent at Chobe National Park will leave you feeling like you’re living in a National Geographic African nature documentary. With superb game-viewing and bird-watching opportunities, you will undoubtedly leave Chobe with a camera full of amazing memories. 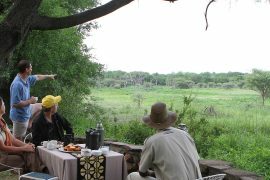 Your morning will start early with a game drive through Chobe accompanied by highly qualified and expertly trained guides. Once settled into your hotel, you will have the opportunity to relax and enjoy some sundowners and snacks while cruising along the Zambezi River at sunset. Don’t forget to bring your camera as you’ll definitely want to capture the last magnificent rays of the setting African sun over the Zambezi River. 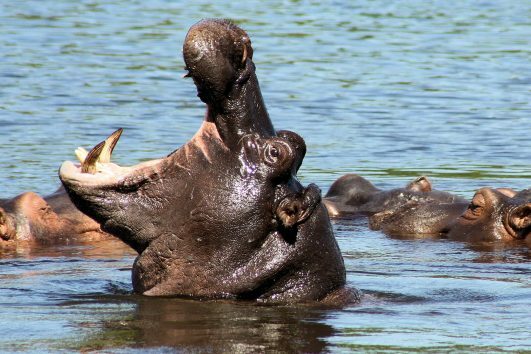 You may even be fortunate enough to see some local wildlife along the banks of the Zambezi; look out for crocodiles, hippos, elephants and many more animal and bird species. The Victoria Falls (or Mosi-oa-Tunya: the Smoke that Thunders as locals call it) is considered the largest waterfall in the world and has been deemed a UNESCO World Heritage Site. 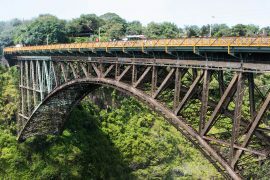 This awe-inspiring wonder of the natural world is a truly spectacular sight to behold, and with so much to offer tourists and visitors (think river rafting, bungee jumping, river cruises, and game spotting and so much more) you’ll undoubtedly leave with incredible memories and stories to take home. 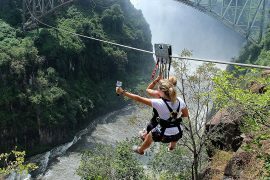 After an official tour of the falls, you will have the afternoon to explore the falls at your leisure or book an additional tour such as: Scenic Helicopter Tour, Microlight Tour, Bungee Jumping, Boma – Traditional Eating Experience and many more. The largest city in South Africa, Johannesburg offers its visitors a truly African city adventure. 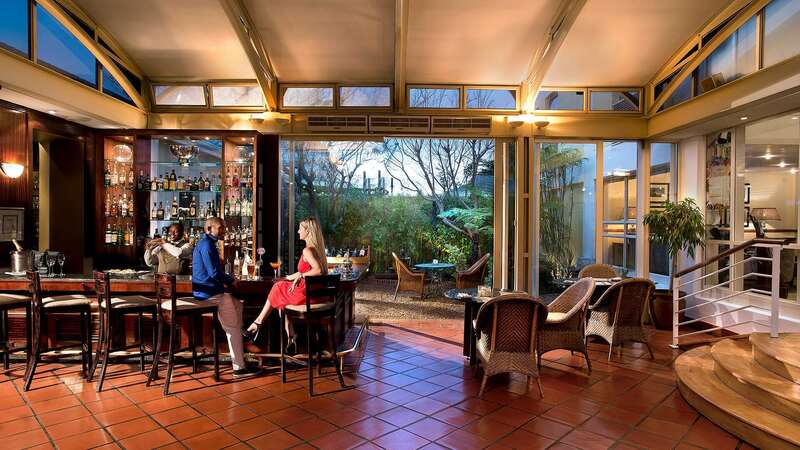 With a rich cultural, economic and political history, Jo’burg or Jozi (as you’re sure to hear locals call it) has something to delight every traveller. 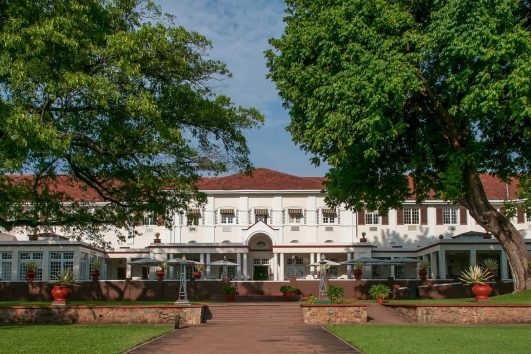 Fascinating cultural encounters, a buzzing nightlife and restaurant scene and some of the best shopping on African soil are just some of the experiences you’re bound to enjoy while discovering this powerhouse of African economic centres. 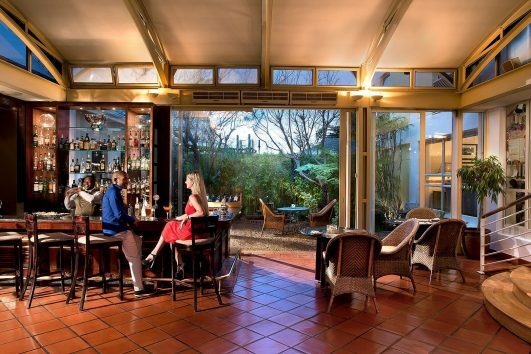 You will have the day to explore the bustling financial hub that is Johannesburg. 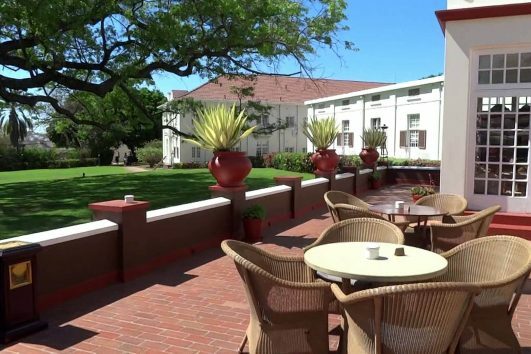 Accompanied by a highly knowledgeable local guide, you will visit some of Jo’burg’s most famous sites and attractions. 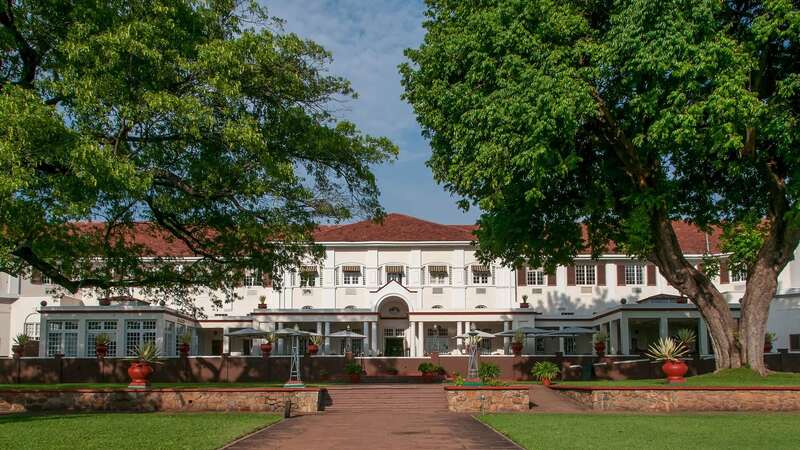 From the Johannesburg Stock Exchange and the historical heart of the city at Musem Africa in Newtown, to the now iconic Nelson Mandela Bridge and Mandela’s last home in the leafy suburb of Houghton, you will get a chance to experience the best that Jozi has to offer. 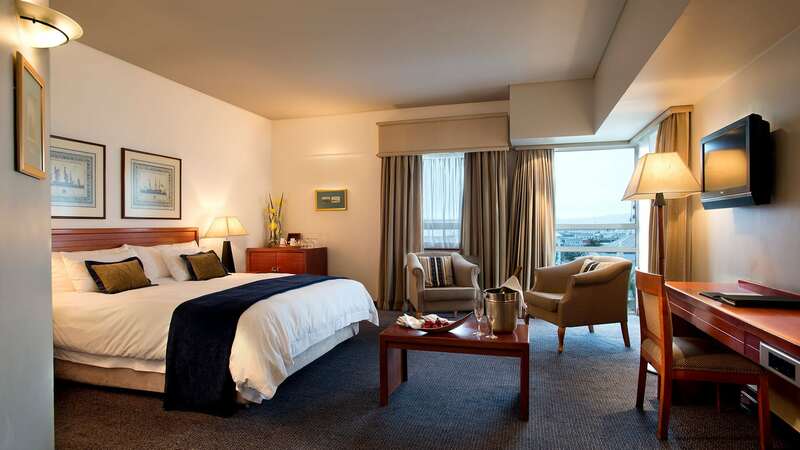 After the Johannesburg tour you will be transferred to OR Tambo international airport for your outbound flight home.